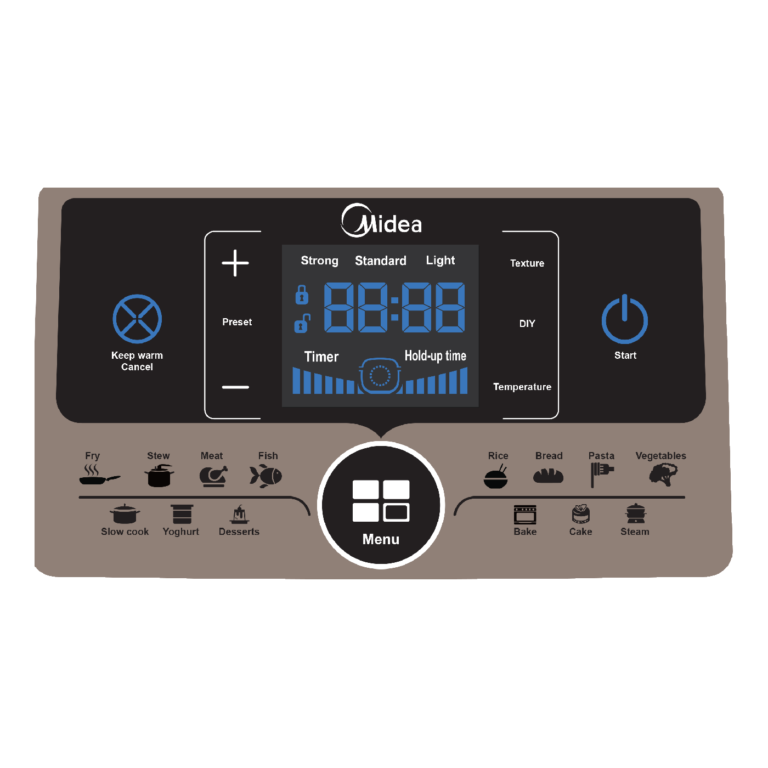 Create gourmet meals with ease in the Midea InstaChef. 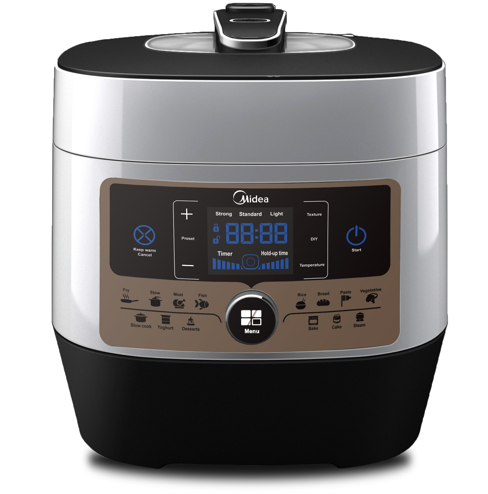 Whether you choose to bake a cake, steam veggies, boil rice, make homemade yoghurt or slow roast lamb, the InstaChef will create the perfect dish through the 14-preset menu, leaving no room for burnt dinners or flopped desserts. The InstaChef is convenient and easy-to-use: set the programme with the touch of a button, and voila! Fast track your inspiration with our specially created recipes.